President Barack Obama has announced the expansion of Hawaii’s Papahanaumokuakea Marine National Monument. Therefore, the monument has become the world’s largest marine reserve, the White House says. Barack Obama’s announcement on August 26 quadruples in size a monument originally created by President George W. Bush in 2006. 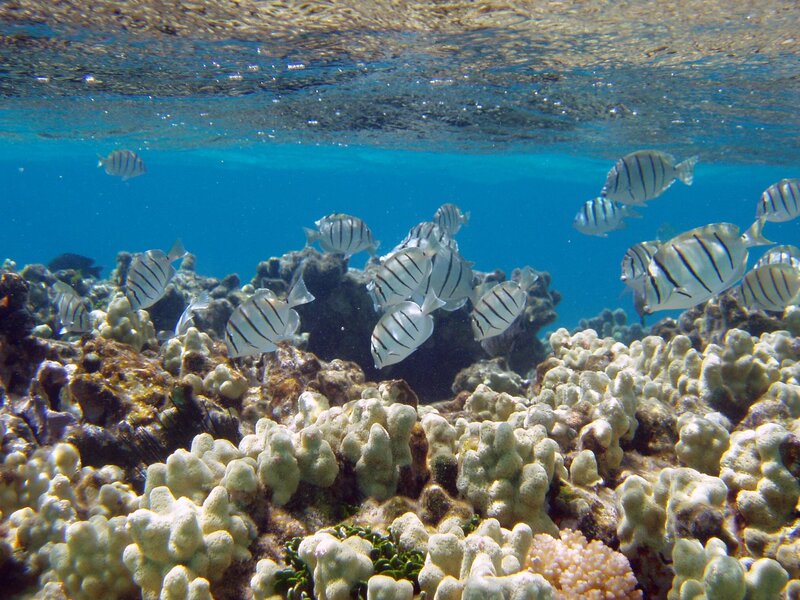 The Papahanaumokuakea Marine National Monument will now span 582,578 sq miles, more than twice the size of Texas. The White House says the marine reserve’s expansion is helping to protect more than 7,000 species and improves an ecosystem affected by ocean acidification and warming. A fact sheet previewing the announcement also states that the expanded area is considered a sacred place for Native Hawaiians. The expansion was welcomed by environmental campaigners. Greenpeace also hailed what it called a “bold decision” that will ban commercial fishing and mineral extraction in the region. However, some fishing groups have voiced concerns. “This action will forever prohibit American fishermen from accessing those American waters. Quite a legacy indeed,” he added. The area is also known for its many shipwrecks and downed aircraft from the Battle of Midway, which marked a major shift in World War Two. Barack Obama, who was born in Hawaii, will travel to the Midway Atoll next week. With this announcement, President Obama will have created or expanded 26 national monuments during his time in office. In 2014, Barack Obama extended the Pacific Remote Islands Marine National Monument south-west of Hawaii, which now covers 490,343 sq miles.